As Spring unfurls and the sun starts to make its presence more felt, many of us are turning our minds to skincare and makeup that protects our skin as well as enhances its appearance. So with impeccable timing, comes this new DD (Daily Defense) product from Green People. And while I’m on the subject of timing, it’s worth noting that this is the UK’s first certified organic DD cream too! I know a lot of people are getting pretty fed up with the whole alphabet naming convention for creams, not least because there are no standard definitions (one BB, CC, or DD cream can be quite different in specification to the next). 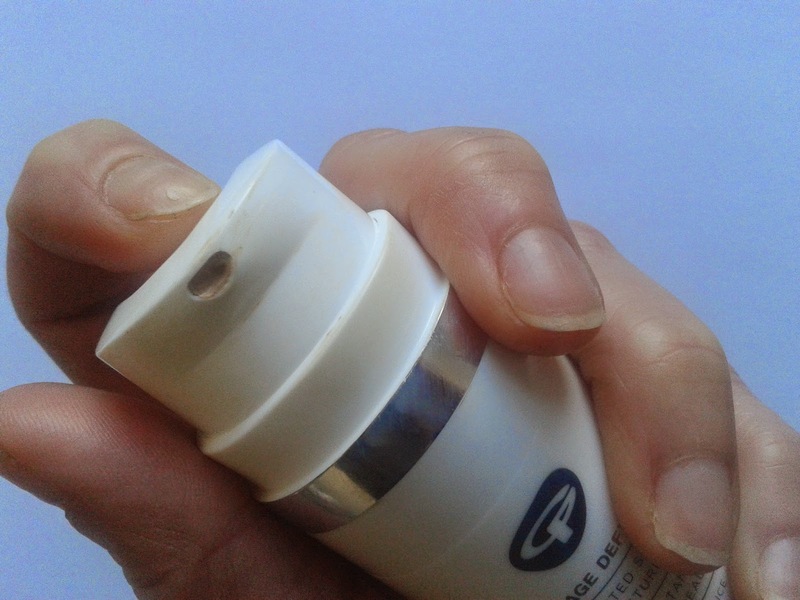 Generally, though, DD combines the benefits of a BB (a tinted moisturiser with a few bells and whistles such as SPF) and a CC (Colour Correcting), but with a much bigger emphasis on anti-ageing. So, the real benefits of this particular formula will be seen with continued use. The product is 98% natural and comes in two blendable colours: light and medium. Green People says the colour correcting natural earth minerals in the formula mean there’s no need for any skin tone matching. The colour I have here is light. While I have an olive/yellow tone to my skin, it is fair, and so on paper this seemed the best match for me. 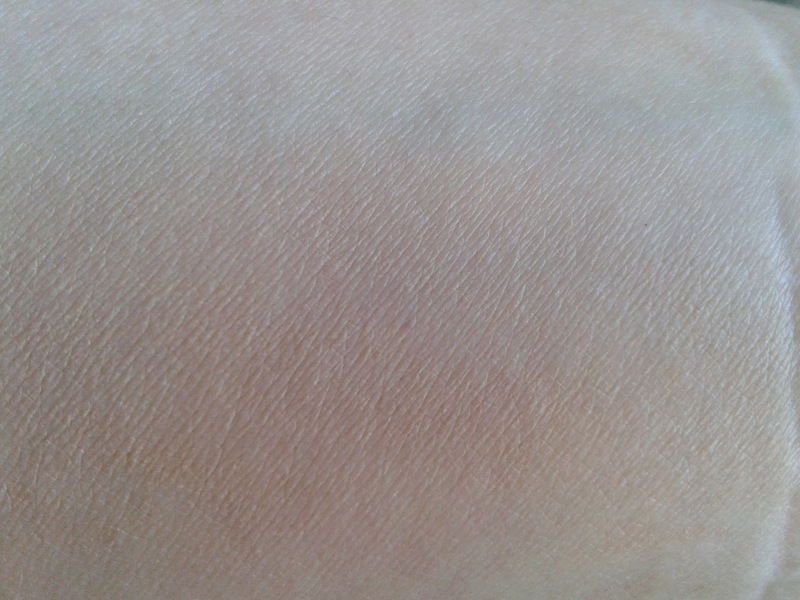 Freshly swatched it looked a little dark and pink but as I started to lightly work it in with my fingers it blended down to a perfect match – ever so slightly darker (and much healthier looking, it has to be said!) than my natural tone. This cream is also very light to the touch. It’s got a slightly whipped texture which makes blending a total doddle. 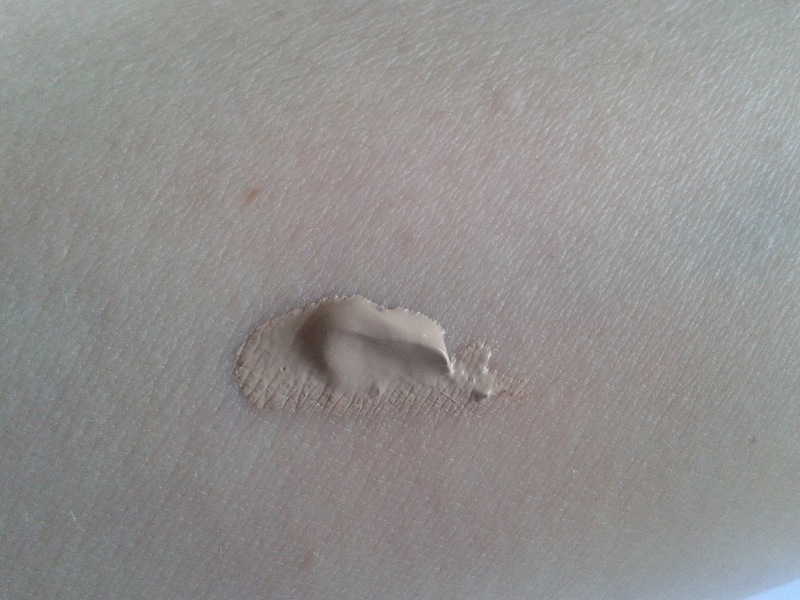 It provides good coverage, evens out tone, hydrates skin and creates a beautiful blank canvas for make-up (I would say flawless but I have a really annoying tiny broken vessel on my left cheek that has always needed the extra coverage of a concealer to disguise it properly). I finally want to mention the fragrance. It comes from the Tiare Tahiti and is a very subtle and sweet jasmine. It’s lovely. Interesting fact – Tiare means flower in Tahitian and is the emblem of Tahiti and its islands (you may have seen pictures of it stitched into the hair of Tahitian women – who always look so beautiful!). 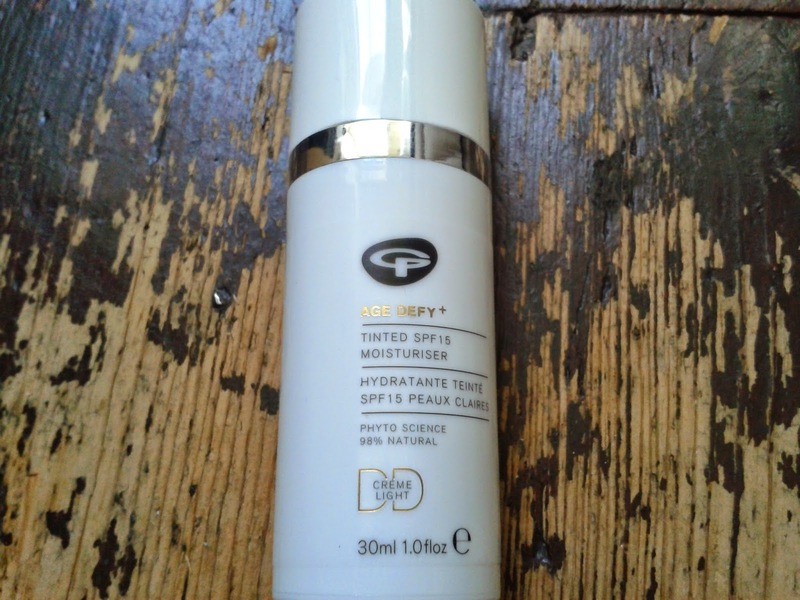 Green People Age Defy+ Tinted Moisturiser SPF15 DD cream is £34.95 (30ml) and available now at Naturisimo. Just when I thought I understood what a BB cream was, ive just read about a CC cream and now DD... my mind is blown by all of this! I've never tried a tinted moisturizer before but it sounds amazing. I will have to try this. I'm really tempted to try this out! Just got to wait until my bb cream finishes. So excited about this product! I've heard about the launch and definitely looking forward to try it!